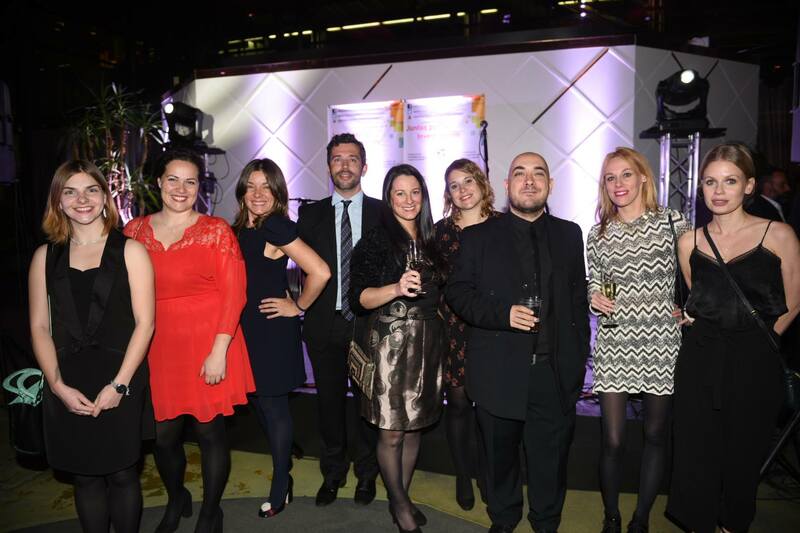 On April 10th Cow Events Group took part in a great fundaraiser dinner, giving our full support to Fundación CRIS, an NGO that puts all their efforts in helping children with cancer. Fundación CRIS is an independent non-profit association that helps children by making their stay at hospital easier as well as raising funds for new treatments and investigation. Spain still has much to do regarding private funding against cancer. From Cow Events, we encourage everyone to lend a hand to Fundación CRIS, as this disease is growing everyday. That’s why they have the full support of 4,000 scientists and in a single month they have held more than 250 events to try and win the battle against cancer.